Building next generation apps for Windows platform. 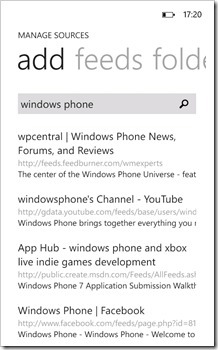 We recently released a big update for Nextgen reader v4 on Windows Phone. 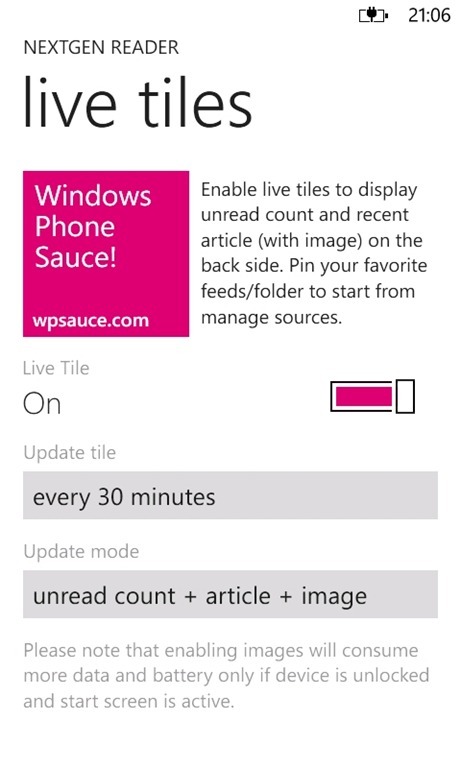 This update is applicable only for WP8 users and now available in the marketplace. • Support for HD and higher resolutions. 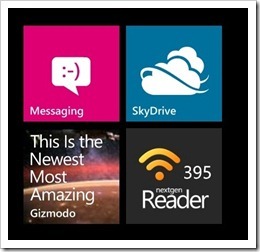 • Brand new icon (similar to Windows 8 app). • Brand new “paper” theme for great reading experience. • Fast app resume from start screen. • Support for small, medium and wide live tiles. • Support for Lock-screen notifications. 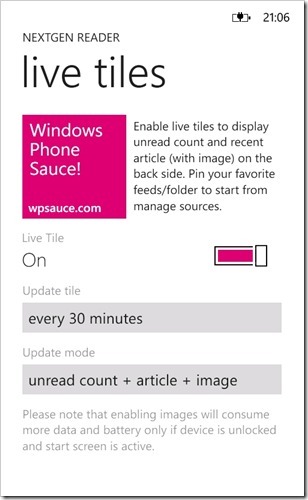 • Always read complete stories using “full article mode” (powered by Readability). 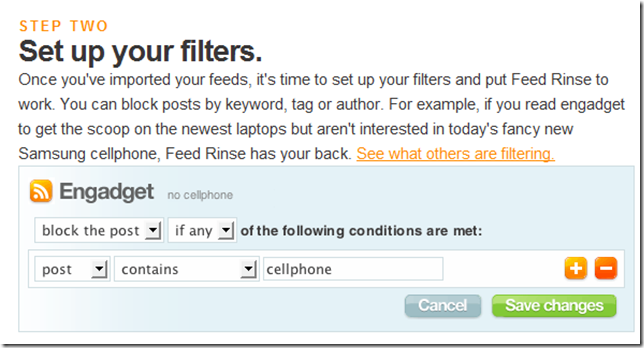 • Customize article list views. 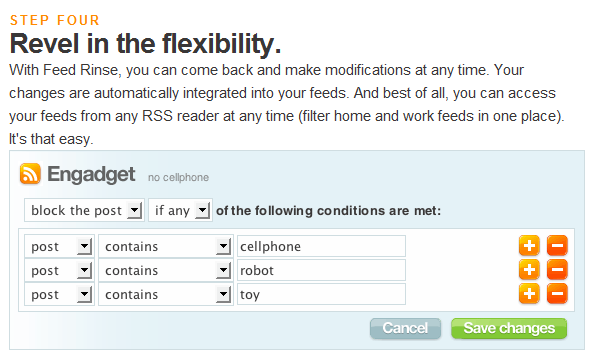 • New gestures for changing articles. 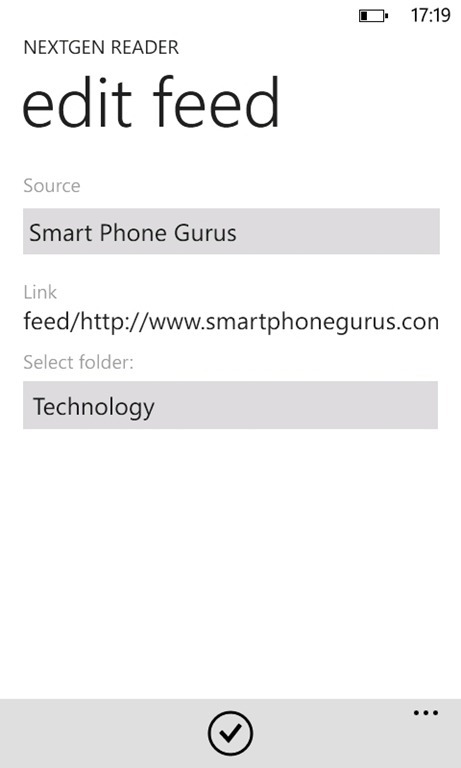 • New metro style share menu. 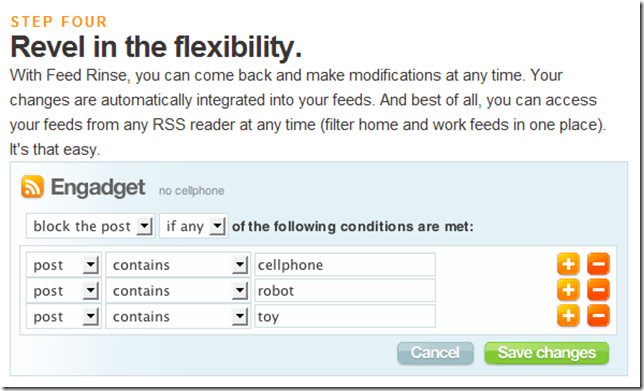 • New: ‘Show image captions’ in articles view. 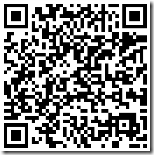 • New: Pin ‘subscriptions list’ to start from app bar. 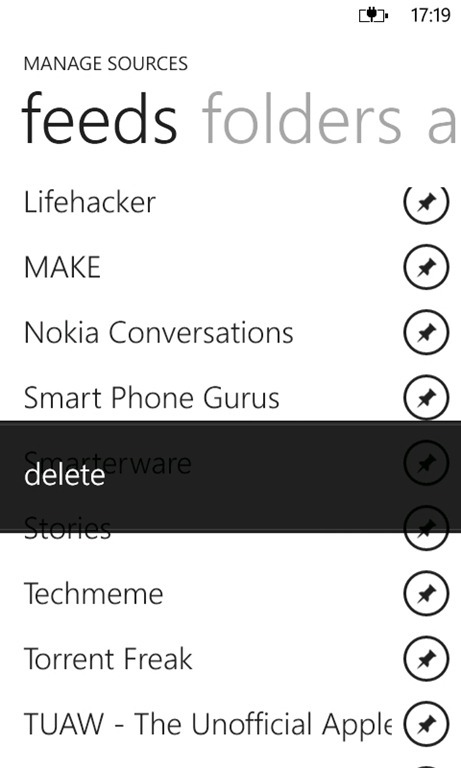 • Do not hide read items immediately (added option to hide instantly for v3.x behavior). • Faster image caching by 2-3x times. • Improved YouTube support with IE10. • Fixed: Image resizing in article view. • Several other UX/design improvements, bug fixes and enhancements. WP8 update and last week to get Nextgen Reader for discount! Hello, today we would like to share two important things with you. 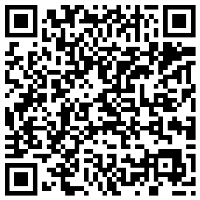 First, how you can connect with us and help us in making Nextgen Reader, the best across Windows 8 and Windows Phone platform. Yes, we’re working even harder to surprise you more. There are lots of channels to reach us and you might be connected with us already on all or most of them. 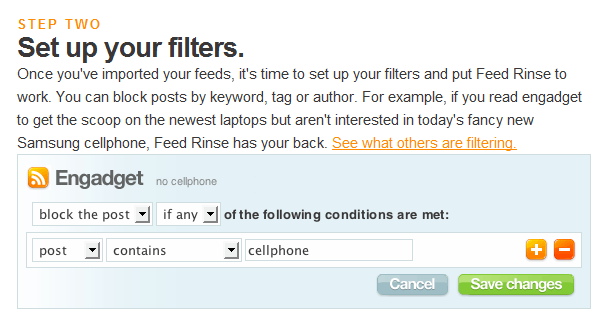 Still we wanted to get this rolling for all our users to share and broaden the next gen community. Getting queries via right channel can helps us in responding quickly, as well as putting extra energy into development. 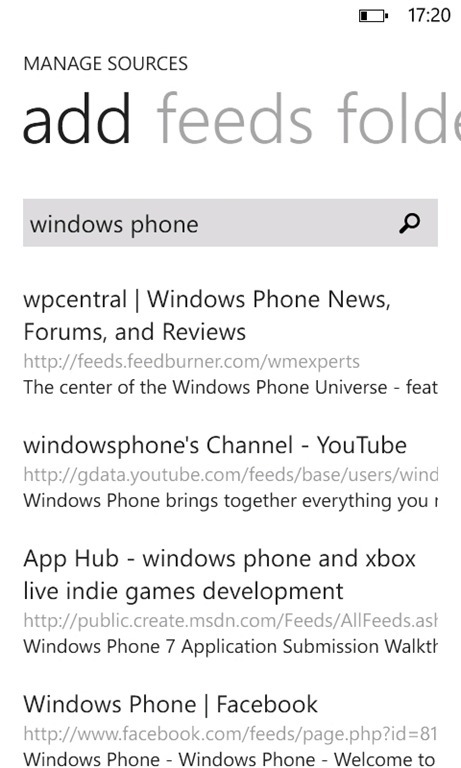 For feature requests, please visit our Uservoice forum for Windows app and Windows Phone app. For troubleshooting or general help, please check our FAQ page. If you don’t find the answer, please contact us or send a support mail from the app itself. Subscribe to our YouTube channel, and look out for great videos, tips and demos (new videos coming soon). And most importantly, follow us on twitter and like our facebook page for regular updates. 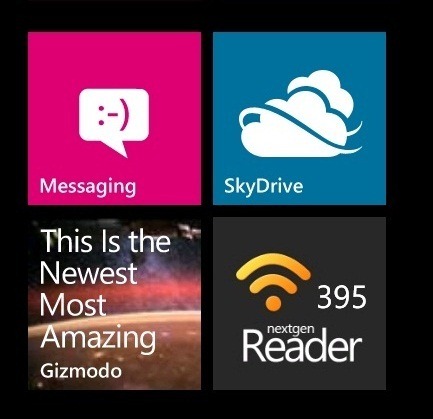 Let us know that you really love the nextgen reader. Second, the big wait is finally over. 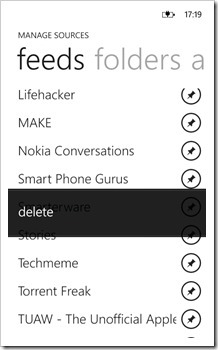 We’ve submitted an amazing update, indeed a new major release (v4) for Windows Phone 8 to store and expecting it to be available soon (hopefully by end of week). We’ll cover all the details on update here but for now, you can go ahead and purchase the Nextgen Reader at a discount price i.e. 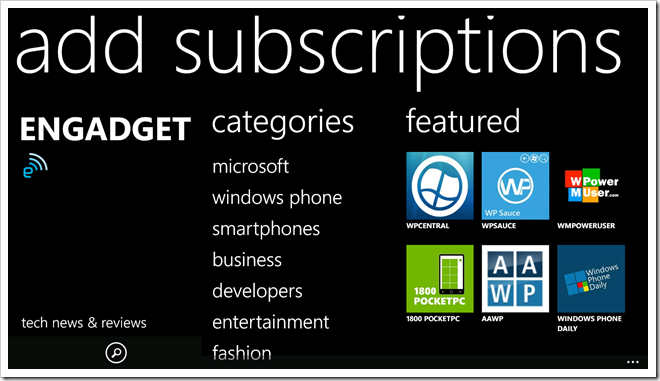 for $1.29 than usual $1.99 (US) and get free WP8 update later this week. 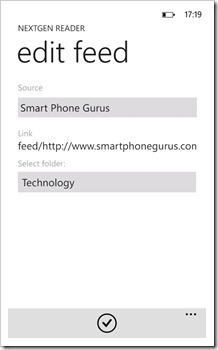 Not sure, you can even listen to Observed Tech podcast by Richard Hay on how much he likes WP8 update and about his full time switch to Nextgen Reader for RSS on both Windows 8 and Windows Phone 8. Thanks again for all the support and we’ll soon share more news about the upcoming updates for Windows 8 and Windows Phone platform. Hi there , hope all of you are filled with joy and happiness in 2013!! Windows 8 App [Nextgen Reader ver 1.2] is available in Windows Store, you can get it here (many more features/updates coming soon). 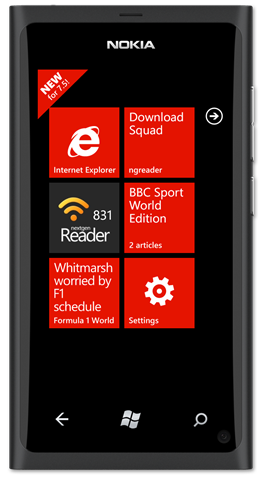 You can try our Windows 8 app for free, there are no limitations or ads in our trial version at the moment. 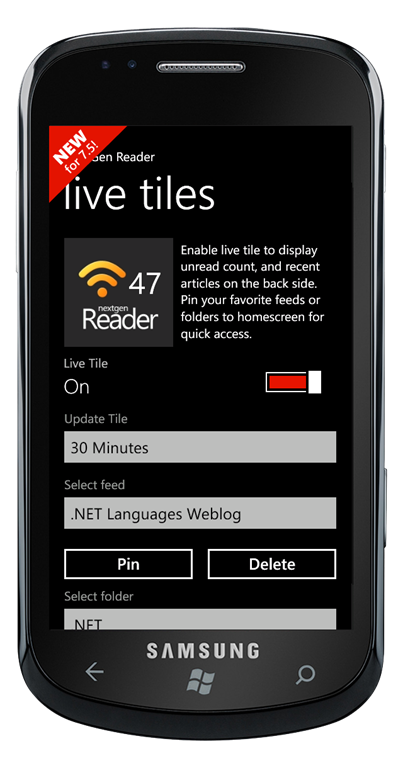 Nextgen Reader v4 exclusively for Windows Phone 8 is coming soon (hopefully by mid-January). 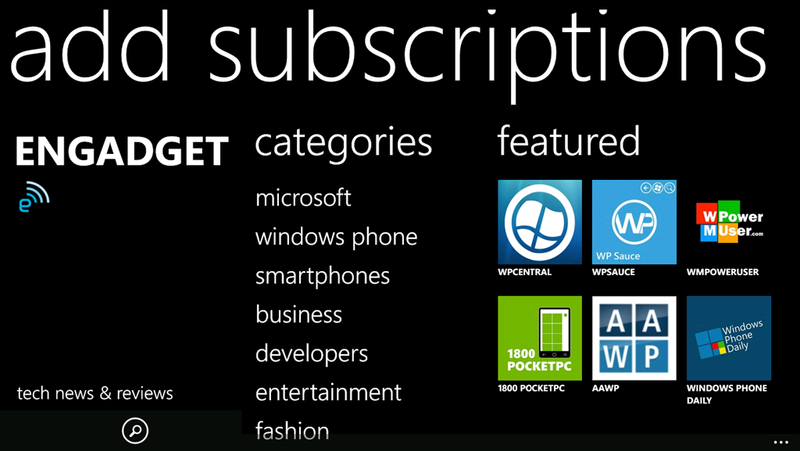 Nextgen Reader for WP 7.x is available in marketplace here (also works with WP8). 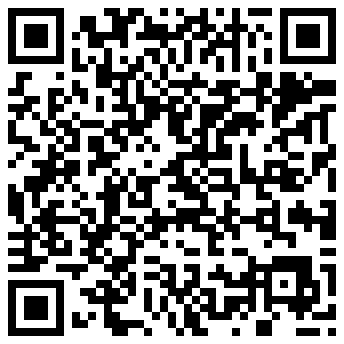 For regular updates, follow us @ngreader or like our facebook page. Thanks…..look forward for more updates soon!!! !